A very helpful article for all home owners!!! This is really well written with some very helpful tips. 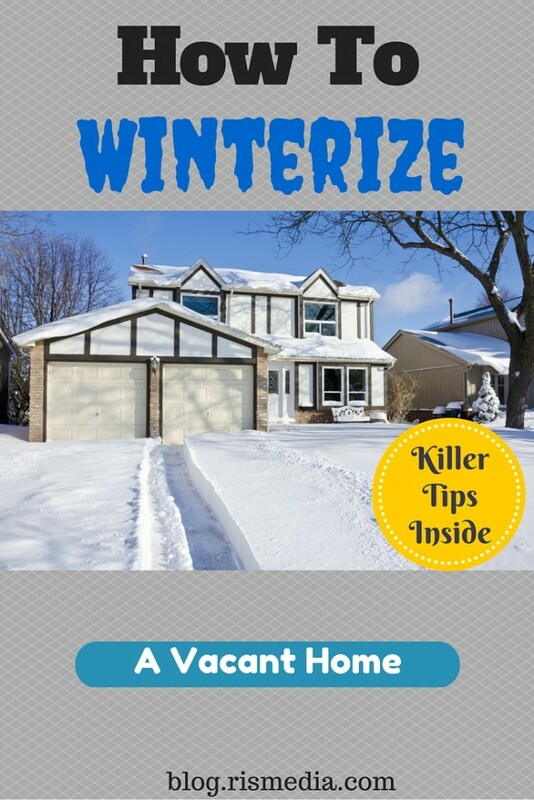 I like the how to sell in the winter article as well! Thank you for posting this article as we found it useful. We are going to post it to our Facebook page.